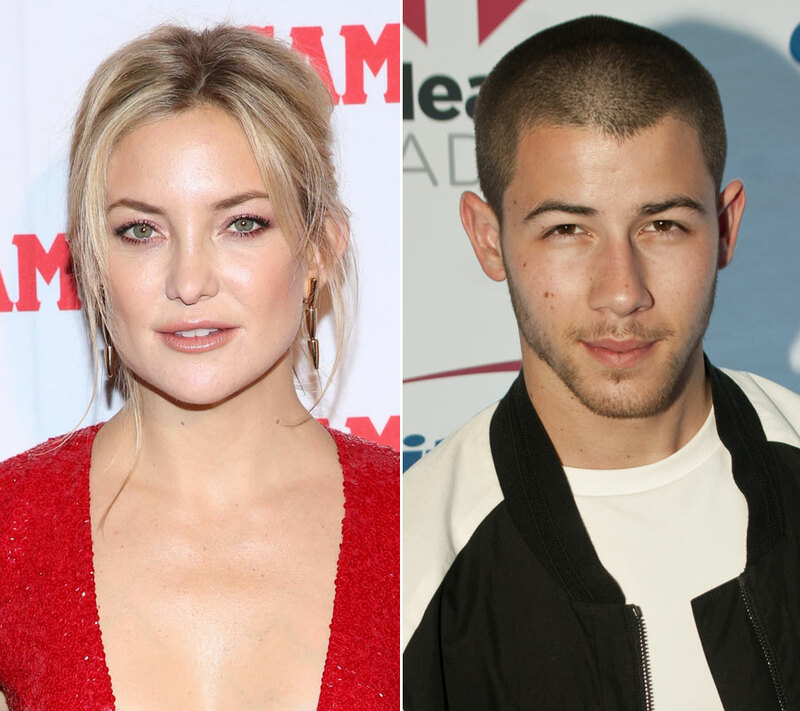 It was in late September that TMZ broke the story that Kate Hudson and Nick Jonas were hooking up. Click here for a refresher. It’s a new year…but it’s still happening. October, November, December, they’re going on 4 months now. But she was in Aspen through the holidays. He was with his family. He’s been travelling a lot. So has she. Doesn’t mean they’re not in a relationship, just that it seems more likely that, you know, they’re on each other’s rotation. At least I hope she has a rotation. If I were her, I would 100% have a rotation. If I’m in the mood for tall and brooding, I might call X. If I’m feeling just a drive-by, it could be Y. If I want someone eager, younger, and shorter, yeah, maybe it’s Nick Jonas. And it’s not like he wouldn’t have a rotation either. That’s how it should work.